Hello Cisco Experts, I have a strange problem that I can’t seem to find a solution for. I have configured a vlan on a switch. 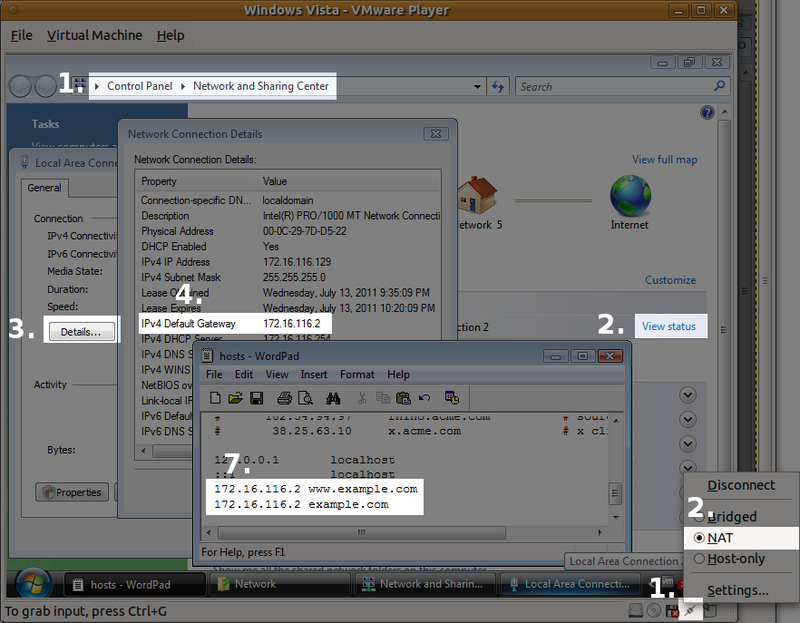 I have assigned the vlan (vlan 21) and IP address of 10.110.124.254.... Yes, but how does Mac OS X know what the default route's ip address is? What I'd really like to see is how Mac OS X does the boot process and do the exact same thing. What I'd really like to see is how Mac OS X does the boot process and do the exact same thing. default tells route that you want to see the default gateway. You can put a URL here instead if you suspect your OS is choosing something other than the default gateway to access a host. You can put a URL here instead if you suspect your OS is choosing something other than the default gateway …... Yes, but how does Mac OS X know what the default route's ip address is? What I'd really like to see is how Mac OS X does the boot process and do the exact same thing. What I'd really like to see is how Mac OS X does the boot process and do the exact same thing. Use the primary keyword to make a gateway the primary gateway. If you do not specify a primary default gateway, the first gateway that is configured is the primary gateway. If more than one gateway is designated as primary, the last primary gateway that is configured is the primary default gateway. Hello Cisco Experts, I have a strange problem that I can’t seem to find a solution for. I have configured a vlan on a switch. I have assigned the vlan (vlan 21) and IP address of 10.110.124.254. Yes, but how does Mac OS X know what the default route's ip address is? What I'd really like to see is how Mac OS X does the boot process and do the exact same thing. What I'd really like to see is how Mac OS X does the boot process and do the exact same thing.